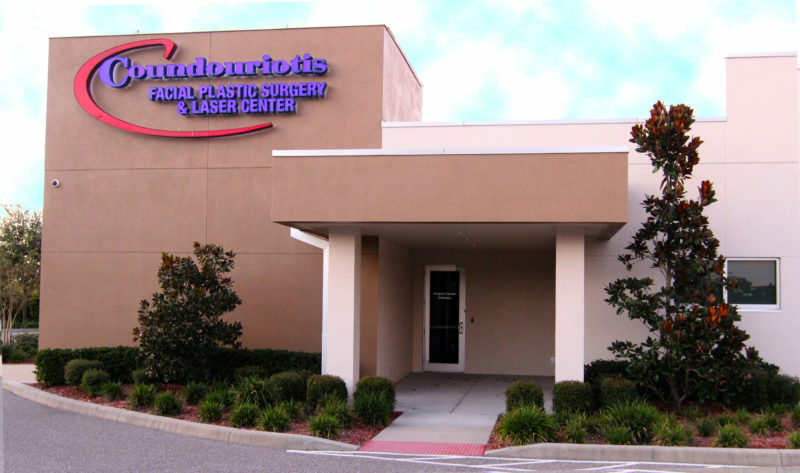 Dr. Coundouriotis and his staff understand that your cosmetic surgery is more than just a procedure, it’s an experience. We are here to assure that you can relax and enjoy your transformation, knowing that your health and well being are our top priorities. 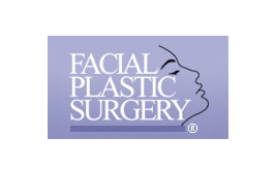 At our St. Petersburg, FL Cosmetic Surgery and Laser Center, we combine all of the safety of a fully equipped hospital with the comfort and amenities of a high-end spa. Our office and surgery suite were designed with your comfort, safety and privacy in mind. 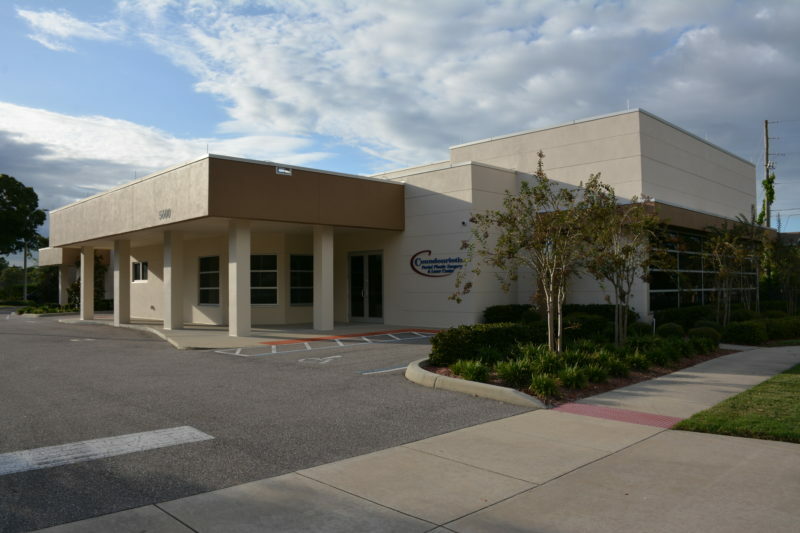 • Our facility is over 7500 square feet and includes a full-sized operating room with separate pre-op and recovery areas. • The OR suite features state of the art equipment to maximize your safety and comfort. 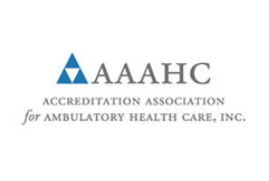 The facility is accredited by AAAHC. 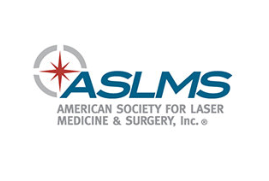 Earning this high level accreditation demonstrates our commitment to maintaining your safety, providing the highest quality patient care, and protecting your privacy. We have met the rigorous standards of a nationally recognized third party, and we undergo professional scrutiny to ensure that we maintain this high quality. We have a separate OR entrance for your privacy and confidentiality. We feature a beautiful overnight suite. You’ll feel like you are in a resort hotel as you recover in our spacious, comfortable private room with adjoining bathroom. Convenient and easy to get to location just off I-275. 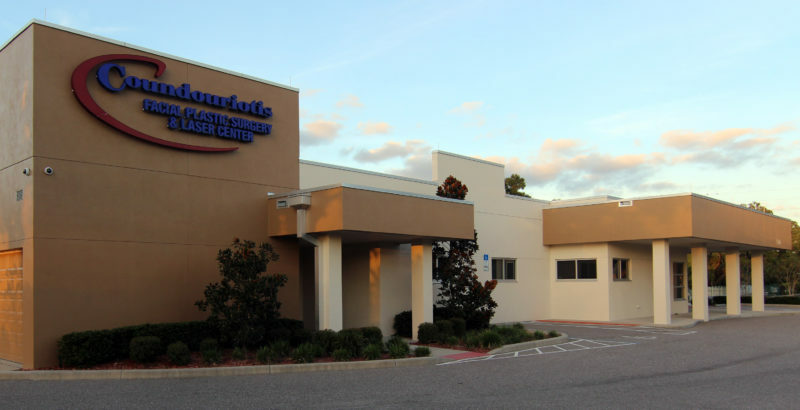 Great location for our Tampa, Clearwater and Sarasota patients and short drive to both airports.